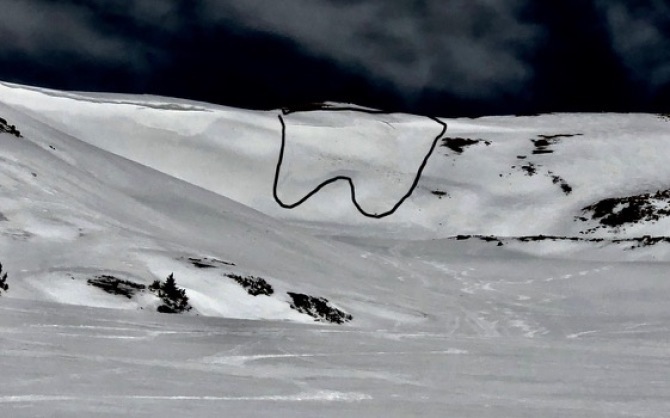 On April 11, a backcountry skier was caught and killed in an avalanche on Mount Washington. You can read the preliminary report here. Our deepest condolences go out to the family, friends, and everyone affected by this accident. 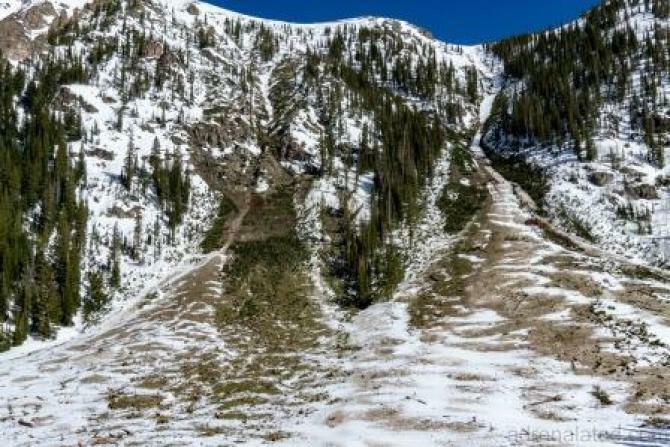 It has been a winter of historic avalanches. When you are out and about this spring and even this summer you can help the CAIC document this historic activity by submitting an observation. The location, extent, and damage to trees or structures will be helpful. And pictures are always helpful.